As you journey farther afield on board your Princess yacht, we understand the need to ensure you have the on board supplies to keep you going, whether that is something as simple as making sure you have clean, fresh water available at all times. 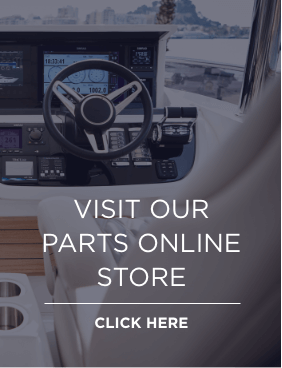 Here at Princess Motor Yacht Sales Individual, we stock only the highest recommended smart and reliable Dometic watermakers, providing clean, instant water to your on board taps, showers and on deck systems. We can enhance your yacht’s water supply with a simple modification that lets you enjoy a convenient, safe and hygienic solution when underway. 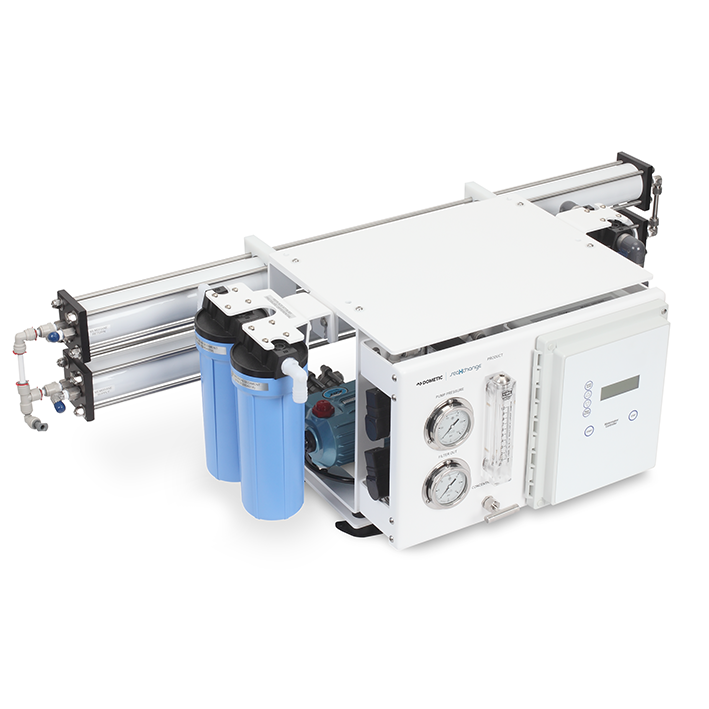 The XTC automatic watermaker with full mechanical override in case of computerised failure provides up to 8,320 LPD using reverse-osmosis technology to turn seawater into freshwater. 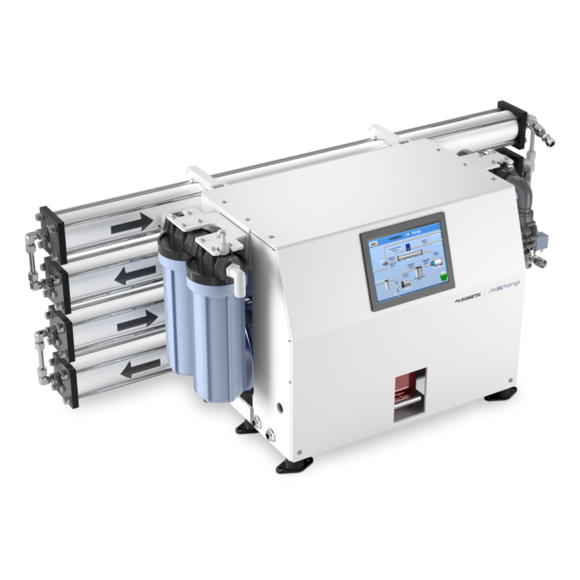 For larger boats which require higher volumes of reliable water production, there is also the Dometic SeaXchange SXII watermaker.